When you need a moving company in Solvang to provide you with a local or long distance move, Mammoth Moving will assure your move goes smooth. 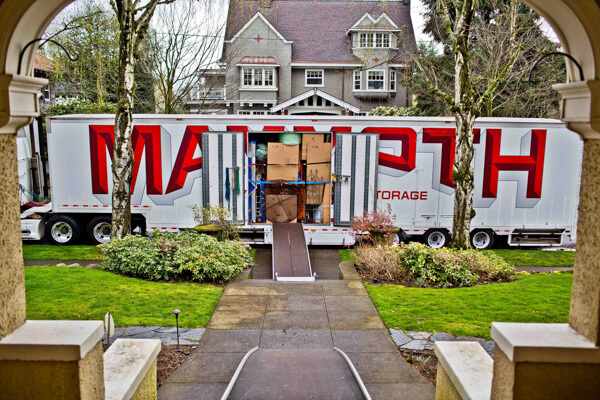 Mammoth offers a extensive list of moving services from storage to packing, relocation or just on premises moving. Call us today to schedule your next move. Household movers – Mammoth has been serving Solvang with the best household movers since 1974, we provide everything from full service packing to just a simple on premises move. Office movers – Office moving in Solvang ? 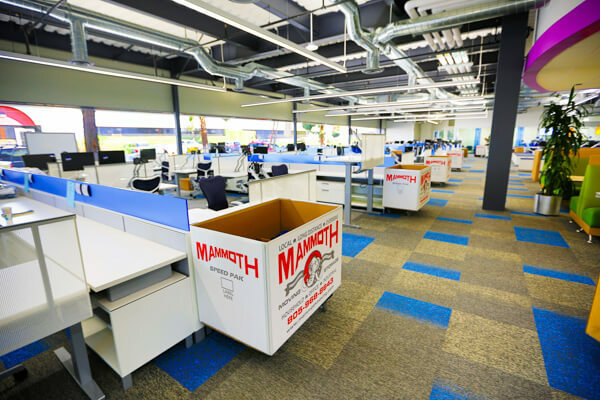 Look no further, Mammoth is the premier office and industrial mover on the west cost, and will make your next office move a breeze. Long distance moving – Mammoth Van lines provides the highest end relocation service available. 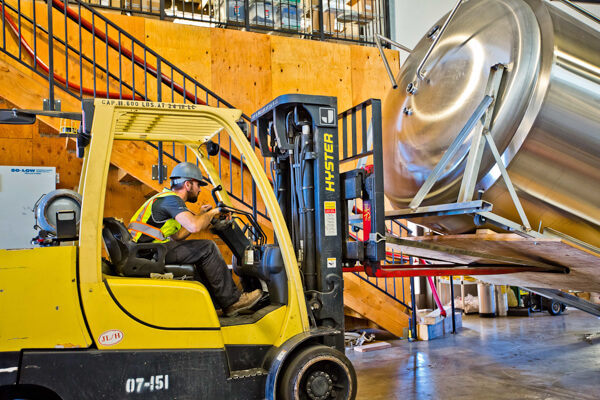 Dedicated dates, Dedicated shipment, Air-ride trucks and full white glove service are just a few of the high end options we offer. We have listed links to city and local services you may need during or after your move in Solvang. Here is a list of recommendations from restaurants to home services in Solvang. Solvang is a historically Danish city located in the Santa Ynez Valley of Santa Barbara county. Much of the architecture in downtown Solvang still reflects the traditional Danish style, and there is even a copy of the famous Copenhagen Little Mermaid statue. Take a horse-drawn hønen tour and sample authentic danish bakeries, restaurants, and merchants, or tour wineries and enjoy the natural beauty of the Santa Ynez Valley. In late September, enjoy the annual Danish Days celebration, or wait for the delightful lights and spirited events of the December Julefest!